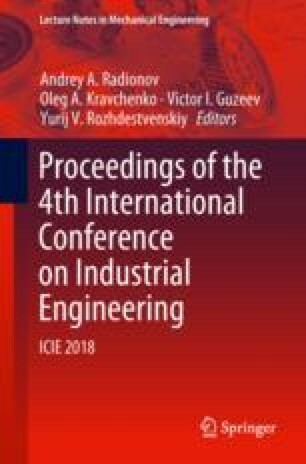 The article deals with the formation of adhesion bonds in the process of applying coatings to machine building products by the method of cladding by a flexible tool. The main points of the mathematical model for determining the adhesion of applied coatings are shown. The calculation in the model is based on the use of the coefficient of relative strength for the particles adhesion of the coating material to the workpiece, the contact temperature of the particles with the base material during their interaction, and the energy of thermal activation of the surface as a result of the chemical reaction considering the energy of mechanical activation. The dataset of the coefficient of relative strength for the adhesion is given for varying the circumferential velocity of the tool, the diameter, and the length of the wires from which the flexible tool is assembled. The modeling of the dependences of the relative strength coefficient is considered as an approximation problem using artificial neural networks. The input data are the technological and structural parameters of the cladding. For modeling, a two-layer feed-forward network is used. For a problem of partitioning input parameters into regions of permissible or unacceptable from the point of view of providing a given coefficient of relative strength, a similar neural network with an output layer with a softmax output neuron is used. The use of two approaches makes it possible to accelerate the design of the cladding operation while increasing the reliability of the decisions made.